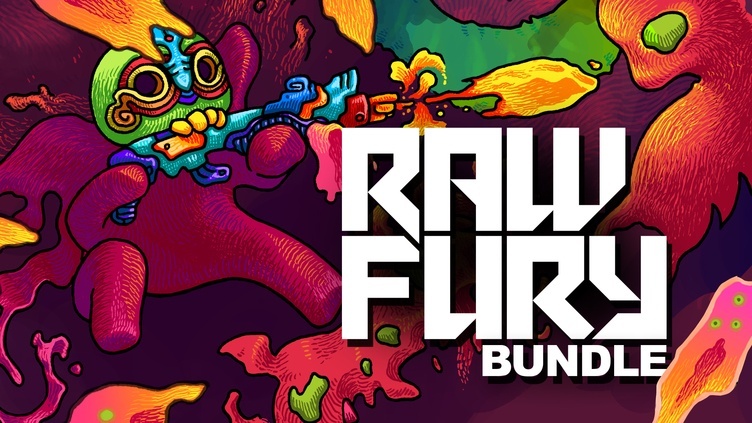 We love how Raw Fury do things differently when it comes to publishing awesome Indie games, and that’s why we’re excited to present the latest ‘Spotlight On…’ bundle featuring two tiers with up to six exciting games! 4 of 6 titles featured in this PC indie game bundle come with Steam Trading Cards. All 6 titles in this indie game collection activate on Steam via separate Steam keys. All games are playable on Windows, 2 of them are also playable on Mac and/or Linux.